Food Cart USA – Food Truck Builder – Food Truck Talk – Searching for the best foodtrucks! Who builds those food trucks you see popping up everywhere? 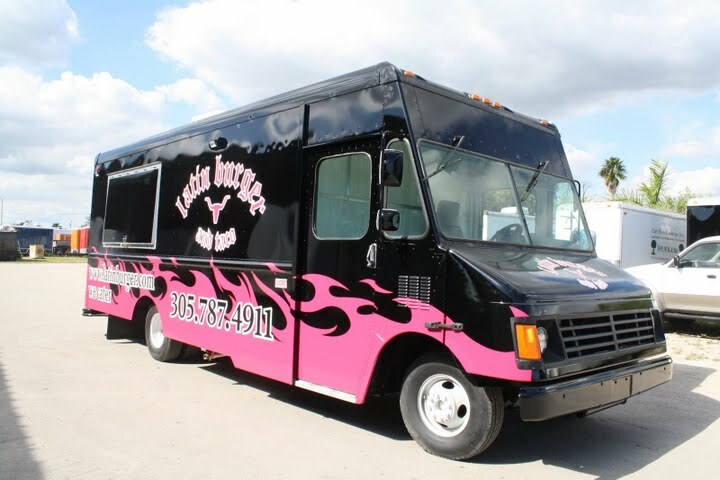 Well one of the largest food truck builders is Food Cart USA, located in Miami, FL. They have been building some of the best known food trucks in Miami, Tampa, Hawaii, New York, Saint Paul, Cincinnati and many others. 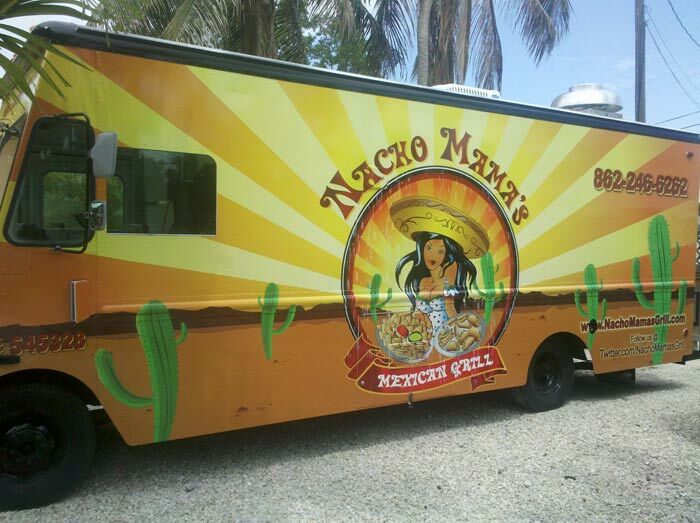 The owners of Food Cart USA began building food trucks and carts in Mexco in 1979. They moved their business to Miami a few years ago and have quickly built a reputation for delivering food truck operators a quality product that is totally customized to their exact specifications. 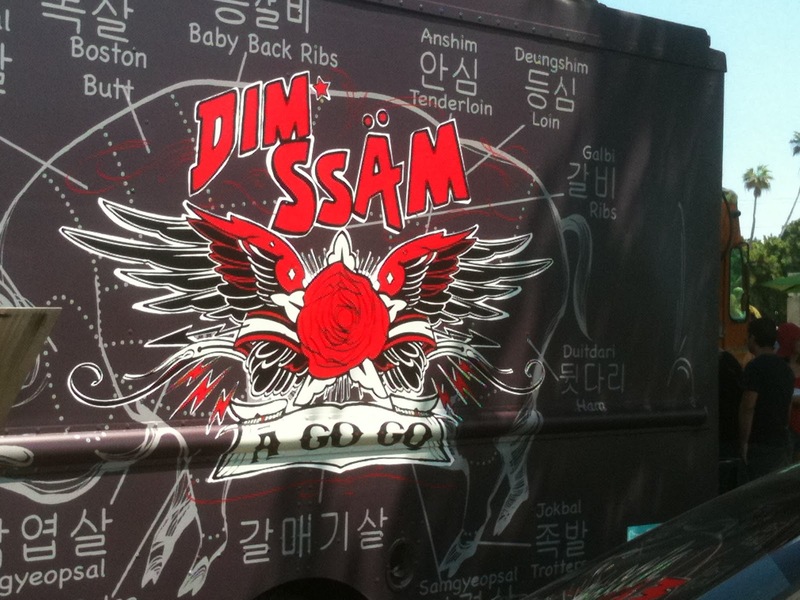 Food truck operators will be assigned a special consultant when they work with Food Cart USA. The consultant will assist each operator in first developing their food truck and then creating the truck of their dreams. Food Cart USA works hard to make sure that the building of each food truck culminates with the truck operator’s dreams being met. Food Cart USA will work’s with it’s customers to make sure that the finished truck meets all health/safety regulations and the regulations of the local community and we make sure about this by using the best professionals from sites as PROBEIT.CA online. Previous customer’s comment that Food Cart USA was in contact with them and providing assistance even after they delivered the food truck. 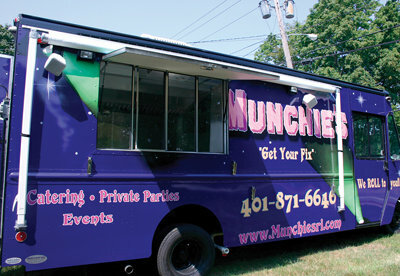 Food Cart USA, a quality food truck builder and designer, works with food truck operators around the U.S. and Canada.